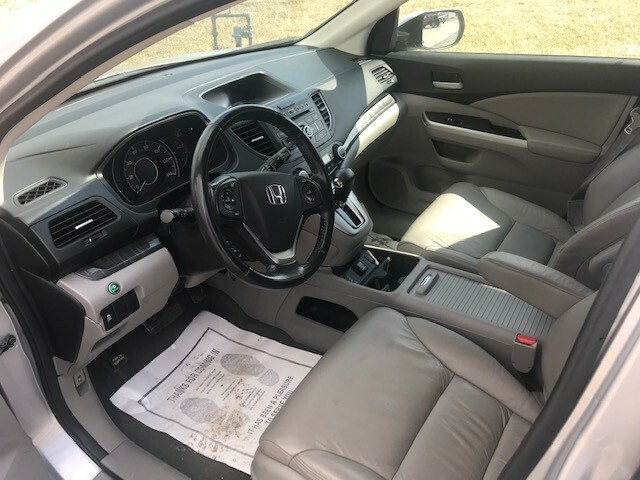 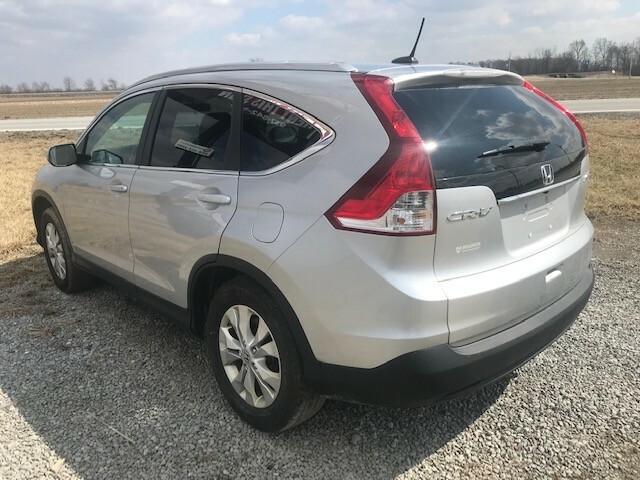 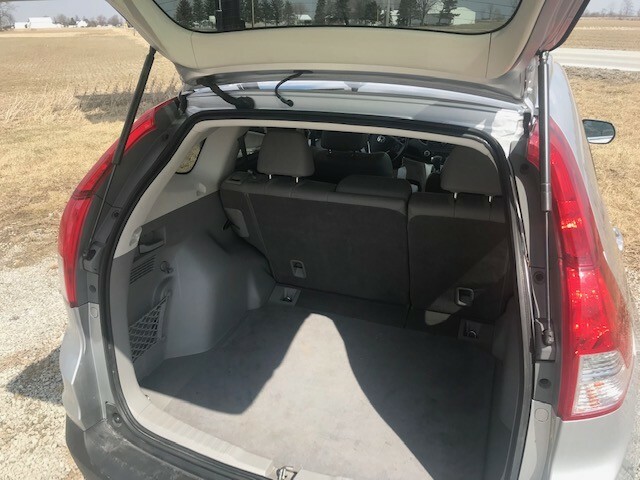 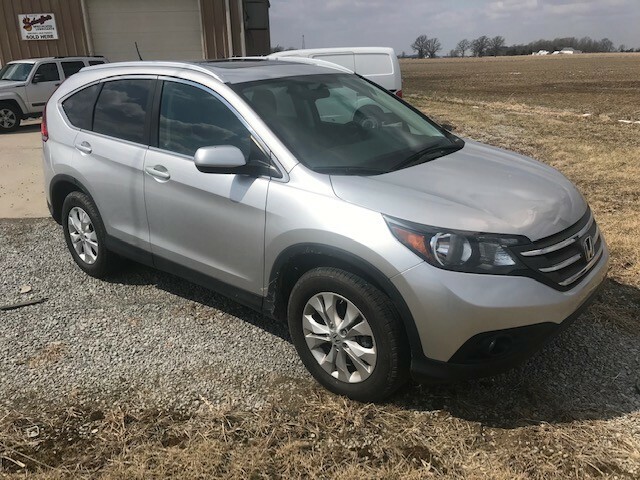 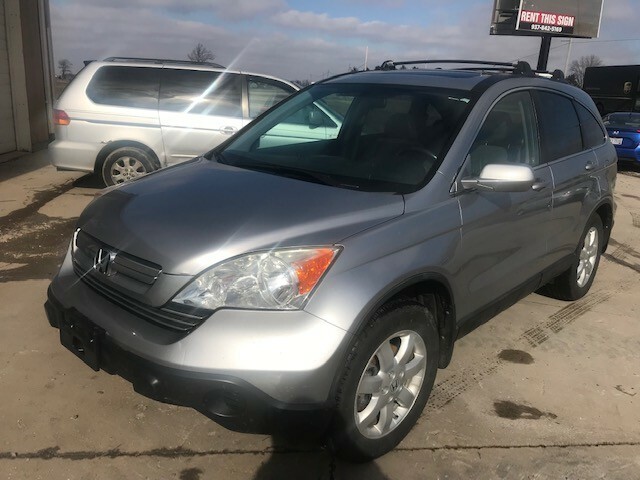 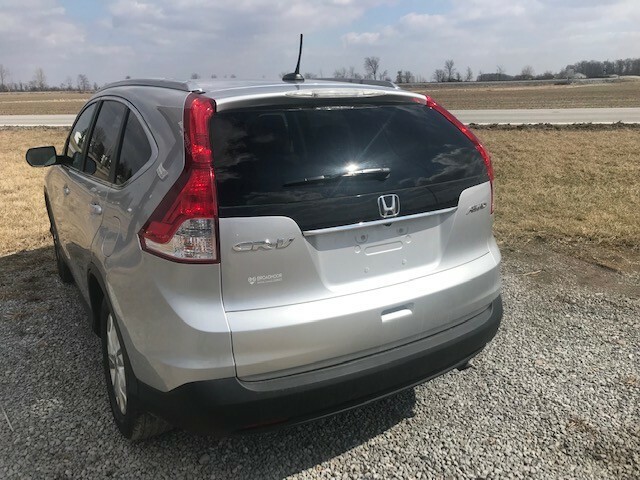 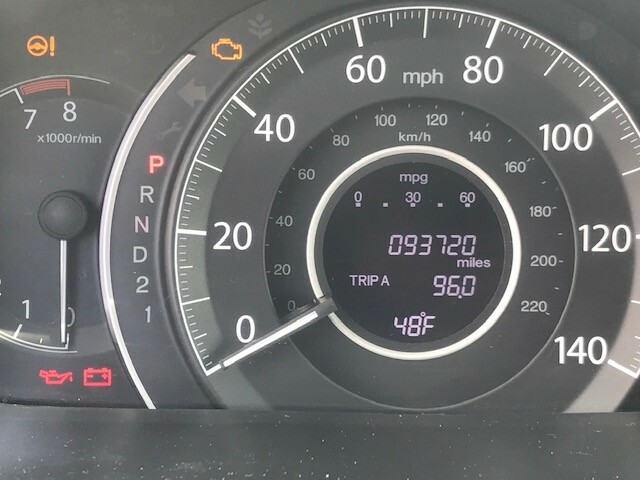 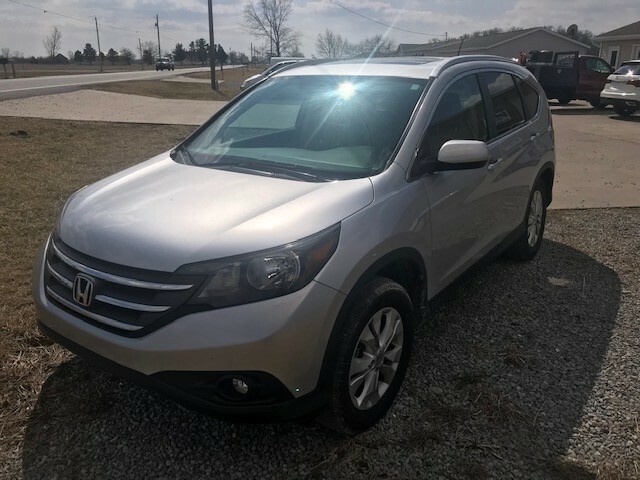 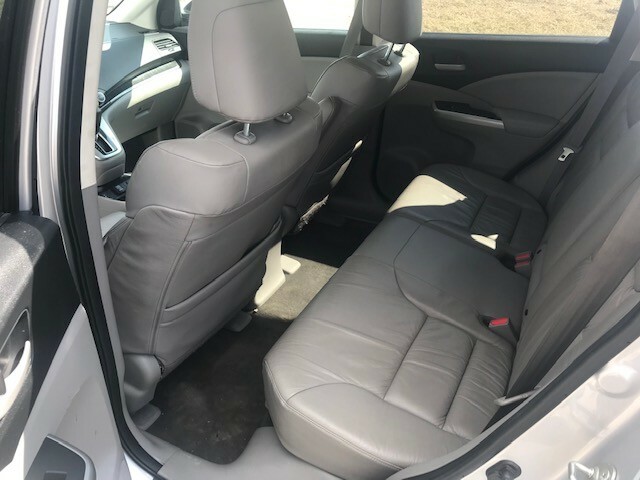 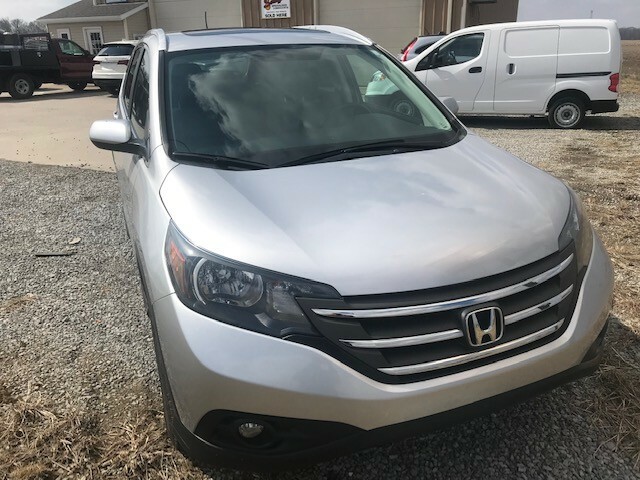 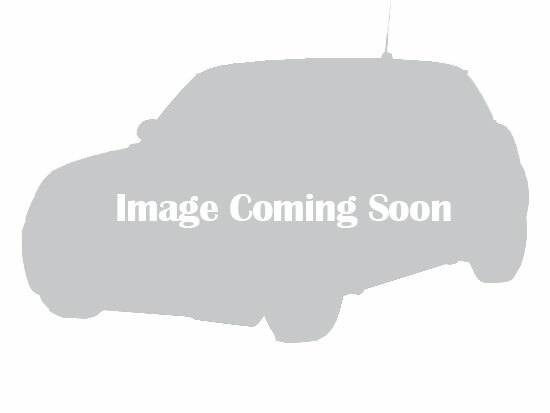 2012 Honda CRV EXL- All wheel drive suv and loaded with leather, all power, heated seats, am/fm/cd and satellite stereo radio.. 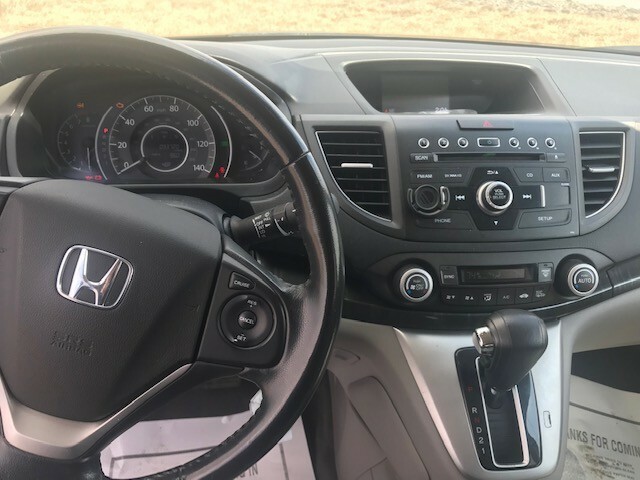 Reliable Honda 2.4 engine with automatic transmission. 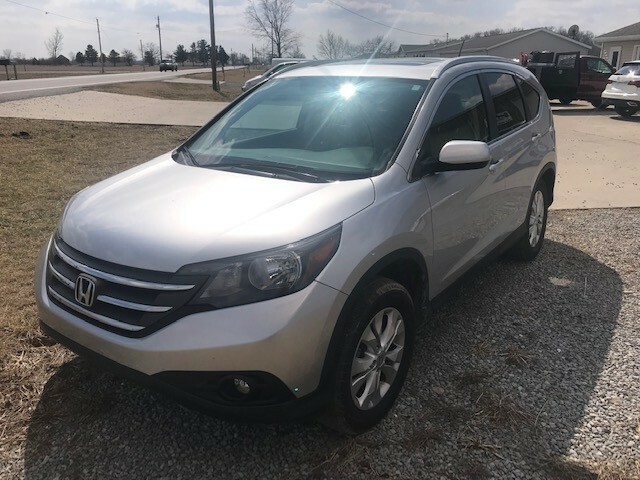 This is an extremely clean and great driving SUV. 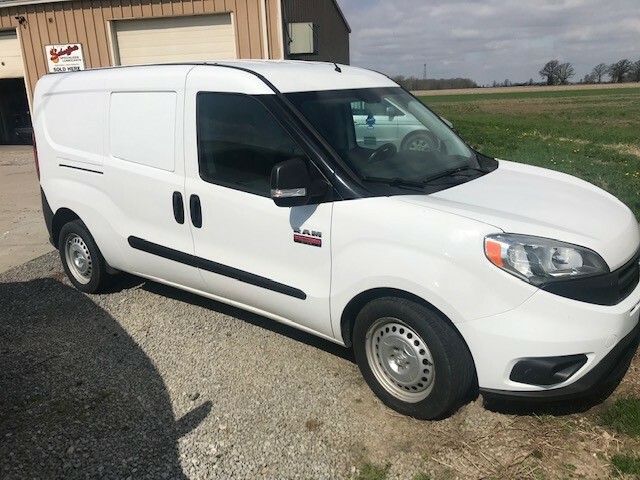 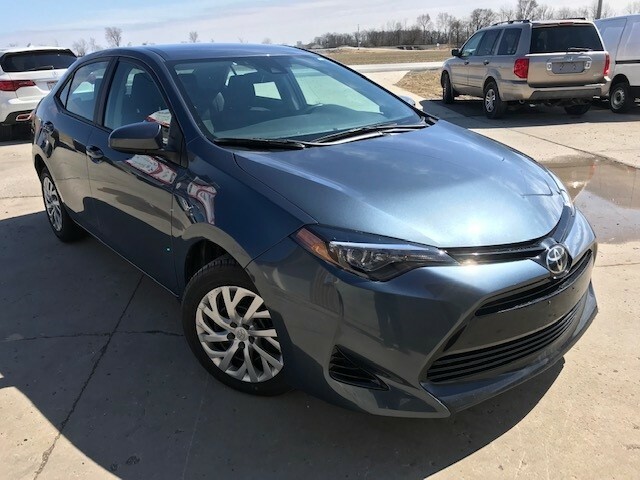 You will not be disappointed with this outstanding used vehicle.